TrainAway lets you find gyms around the world and get day passes – ideal for busy travelers. I could scarcely believe that Bermuda had such high-quality gyms before I experienced it for myself thanks to TrainAway! Use the TrainAway app to try out Bermuda's gyms for yourself. You won’t regret it! Bermuda’s pink sand beaches and clear, cerulean blue ocean waters are popular with tourists. Many of Bermuda’s hotels are located along the south shore of the island. In addition to its beaches, there are a number of sightseeing attractions. Historic St George’s is a designated World Heritage Site. Scuba divers can explore numerous wrecks and coral reefs in relatively shallow water, with virtually unlimited visibility. Many nearby reefs are readily accessible from shore by snorkellers, especially at Church Bay. Bermuda’s most popular visitor attraction is the Royal Naval Dockyard, which includes the Bermuda Maritime Museum. Other attractions include the Bermuda Aquarium, Museum and Zoo, Bermuda Underwater Exploration Institute, the Botanical Gardens and Masterworks Museum of Bermuda Art, lighthouses, and the Crystal Caves with stalactites and underground saltwater pools. Before you jump into finding one of the health or fitness centers in Bermuda, take a look at this recent Bermuda Health Report that clearly shows what are the current health related problems the Bermudians are facing in general. The report also shows the areas in which Bermuda is doing well compared to the other developed countries. For some people, fitness in Bermuda is life-changing (see Michaele Parfitt’s story), so the main focus of bermudians is “mens sana in corpore sano”. 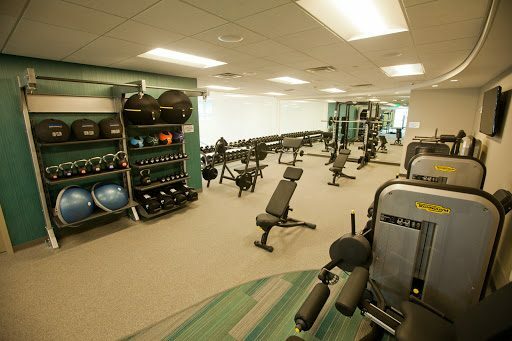 You can easily find gyms in Bermuda offering a wide variety of fitness facilities and classes. 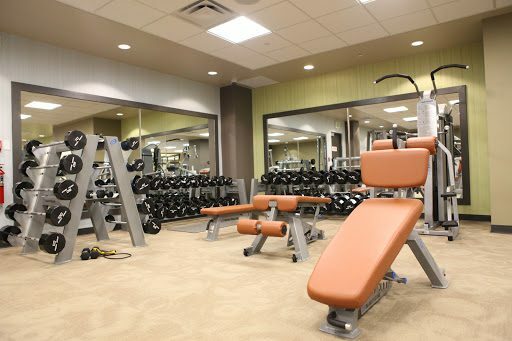 Whether you’re in Bermuda for business or pleasure, you won’t have any problems finding a gym that suits your needs. Own a gym in Bermuda?